To raise a support ticket go to My Profile > Support Tickets. 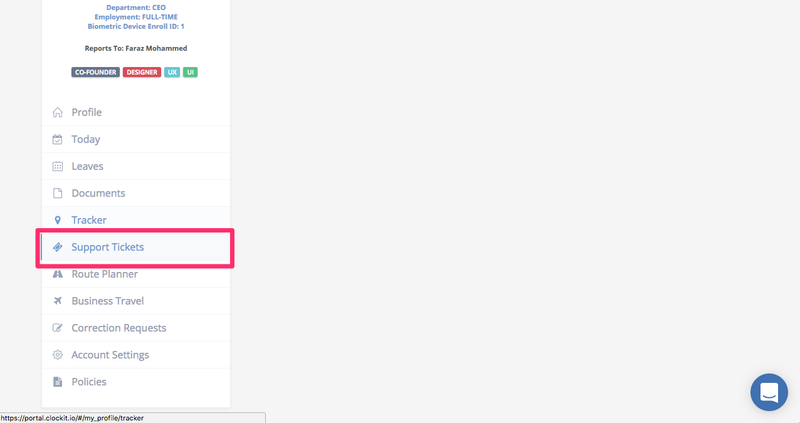 You can also access this menu from the left-hand menu on your profile. 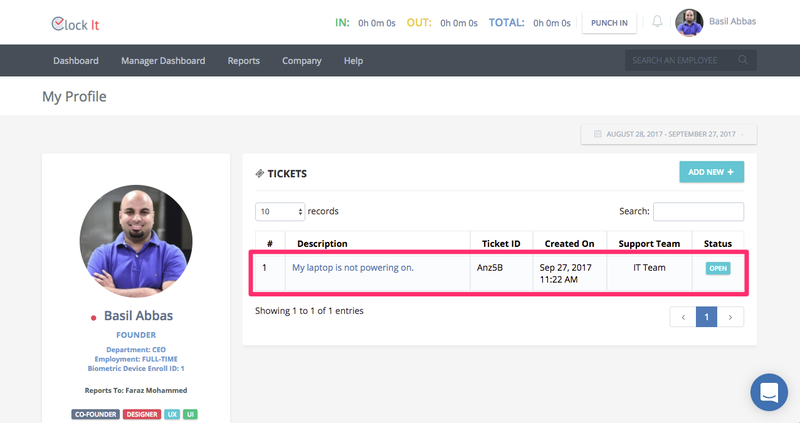 To raise a support ticket click on Add New and fill out the details. 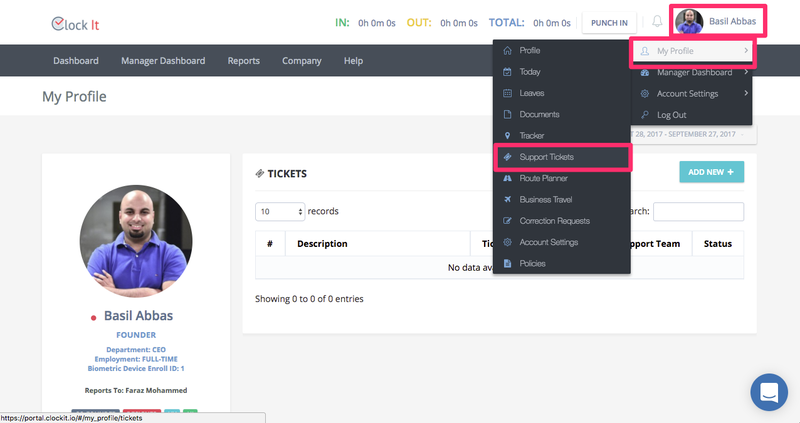 From the assigned to the dropdown, select the support team that you would like to assign the issue it. 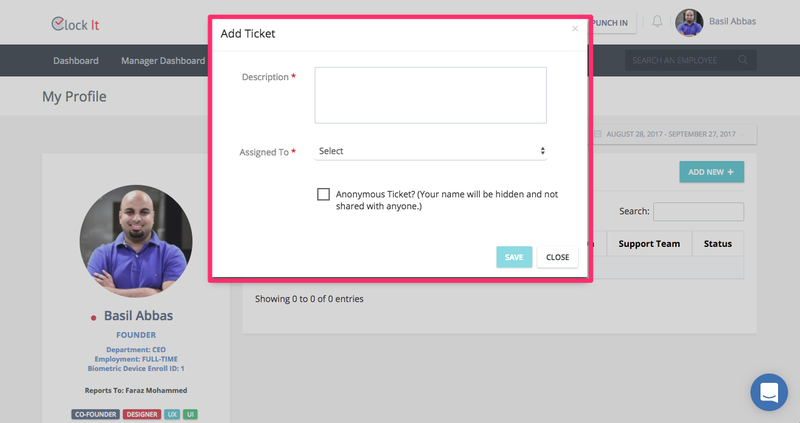 If you would like to anonymously create a ticket, check the anonymous ticket. 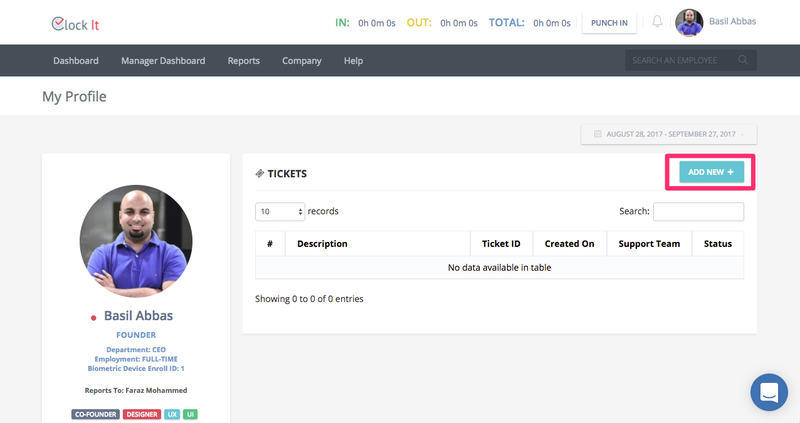 Once your ticket is created you can track the status of your ticket from the Status. Every time there is a change to the status an email will be sent to you.